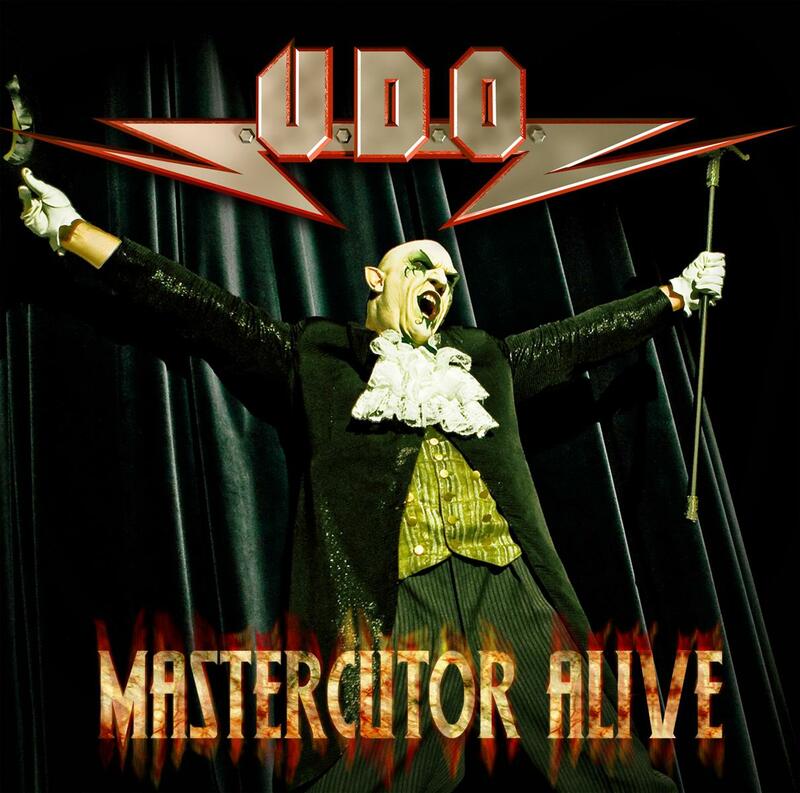 U.D.O, the band of Germanys metal icon Udo Dirkschneider (ex ACCEPT) and Stefan Kaufmann (ex ACCEPT), have played two 3-hour-concerts, on 30.04. in Solingen and on 03.05. in Tuttlingen, to mark the occasion of the bands twentieth anniversary. The „historic“ live concert in Tuttlingen, which amongst many U.D.O. songs also included loads of ACCEPT classics, will be released at the beginning of September by the ZYX label Goldencore Records as a live double cd and live dvd. The tracklist is as follows: Mastercutor, 24/7, They Want War, The Bullet And The Bomb, Midnight Mover, Vendetta, Mission No. X, Midnight Highway, The Wrong Side Of Midnight, Breaker, Princess Of The Dawn, One Lone Voice, Winterdreams, Living For Tonight, Thunderball, Man And Machine, Animal House, Metal Heart, Holy, Ball To The Wall, Fast As A Shark, Burning, I’m A Rebel.